Kaizen has a history of our top players moving on to play at the post-secondary level in both Canada and the USA. Here are a few of our athletes who have achieved this goal. Morgan won 8 provincial medals (6 Gold, 1 Silver, 1 Bronze) and 2 Canadian National Medals. 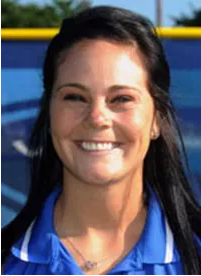 She joined Kaizen in 2008 and was recognized as an MVP, Top Pitcher, and 2 time All Star at Nationals. In 2013 she was selected as Softball Alberta and CWFA Minor Player of the Year. 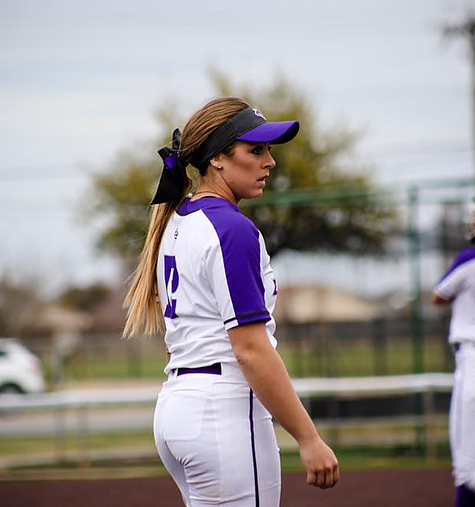 She played two years JUCO DiV 1 in Weatherford College in Texas and was named NTJCAA conference pitcher of the year, two time NTJCAA conference all star in 2016 and 2017, and was selected to NJCAA second team all American. In 2015 she was selected to Team Alberta for the Western Canada Summer Games in 2015 and for the Canada Summer Games in 2017. She is now playing Div 1 NCAA for Austin Peay State University in Tennessee. 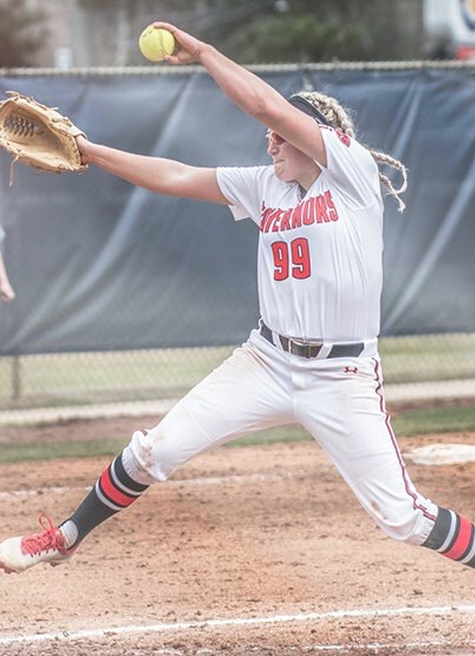 "I wanted to continue my softball career through out my post secondary education which lead me to researching and reaching out to many Canadian and US schools. 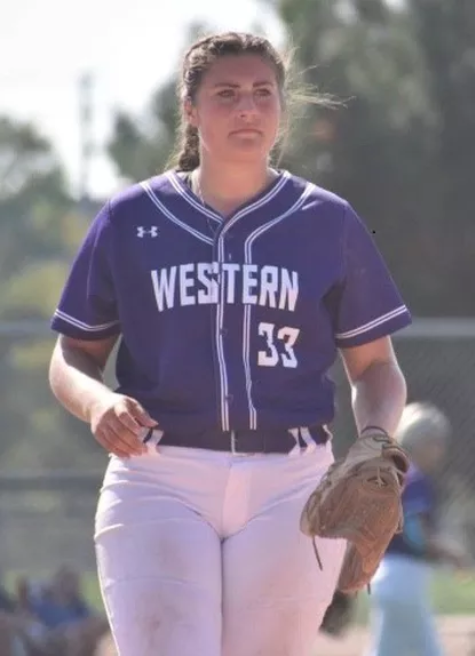 Ultimately, Western was the school for me as I am able to continue playing softball while I pursue a Bachelors of Science degree with a specialization in Biology. I am currently in my second year of post secondary and have played 2 years for the Western Mustangs and plan to play throughout my degree." “I was scouted at a tournament in St. Louis the fall of my grade 12 year. I went to a JUCO called Iowa Central Community College and then I was recuited after my two years there for Abilene Christian University in Abilene, Texas. 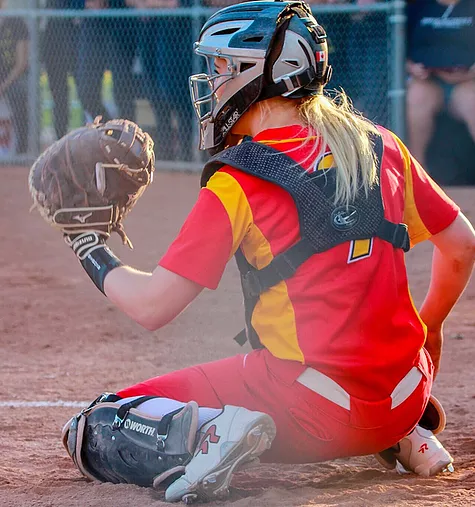 Casey-May continues her softball career in Calgary when she returns home for the summer where she plays for Duke’s Pumetae and the Calahoo Senior Erins. 2009- Senior Provincials 1st, 1st at Western Canadians, Top pitcher at Western Canadians (Calgary Rocky Mountain Thunder) , Gulf South Conference all-Tournament team.